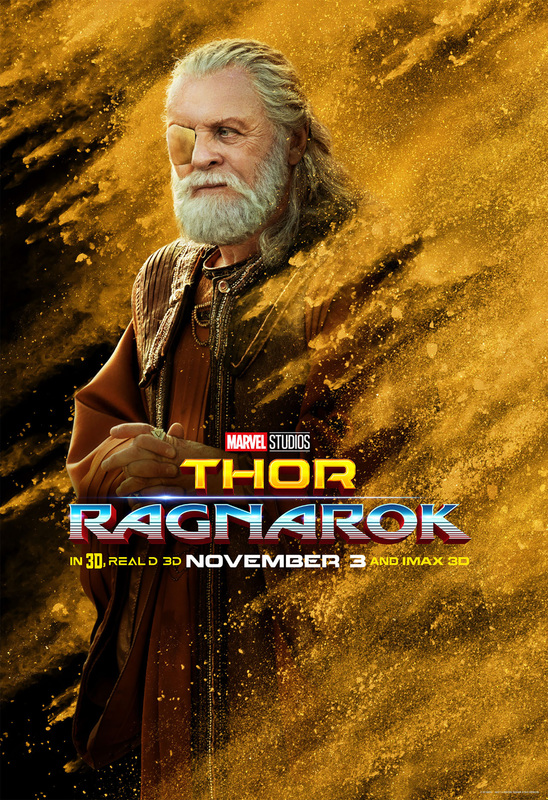 You guessed right folks! 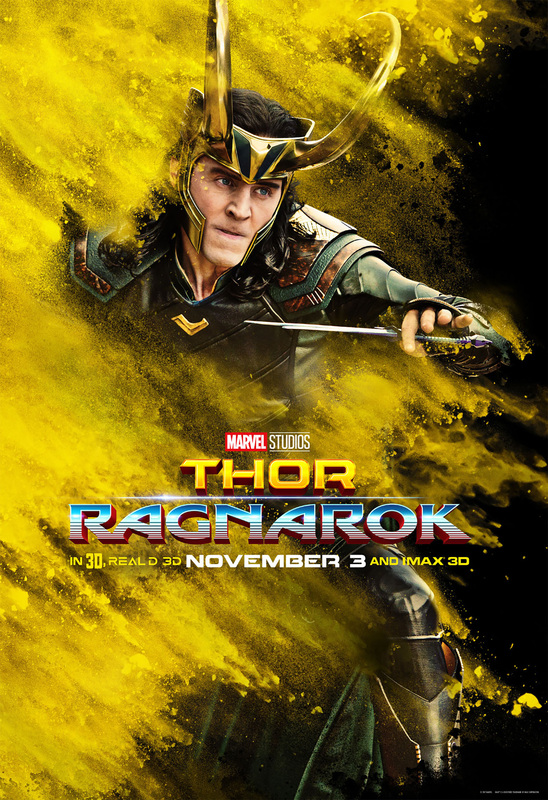 Perfect timing for posters! 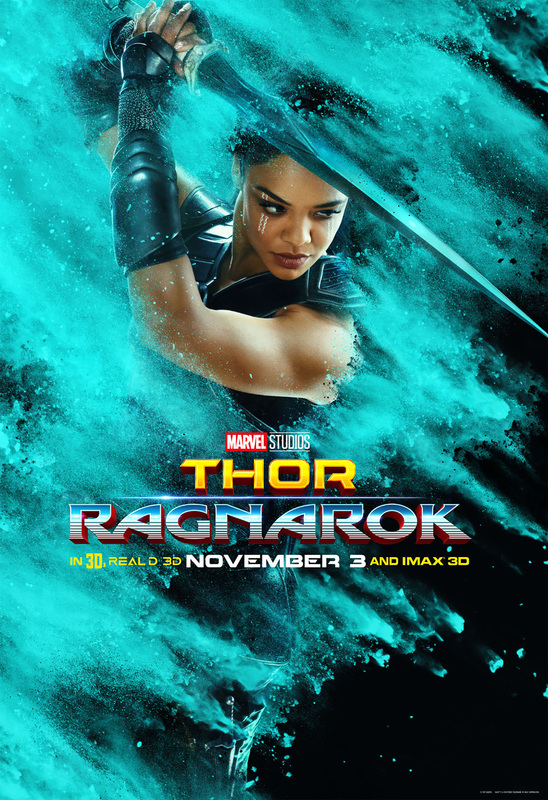 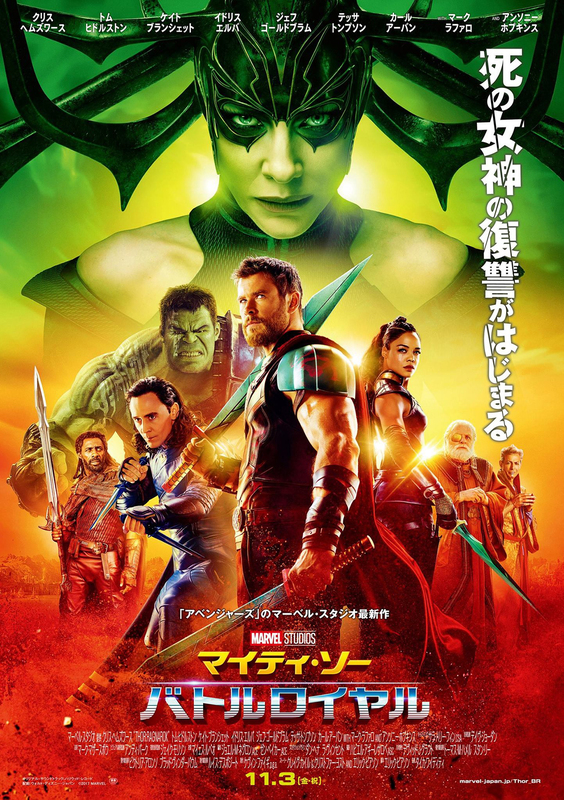 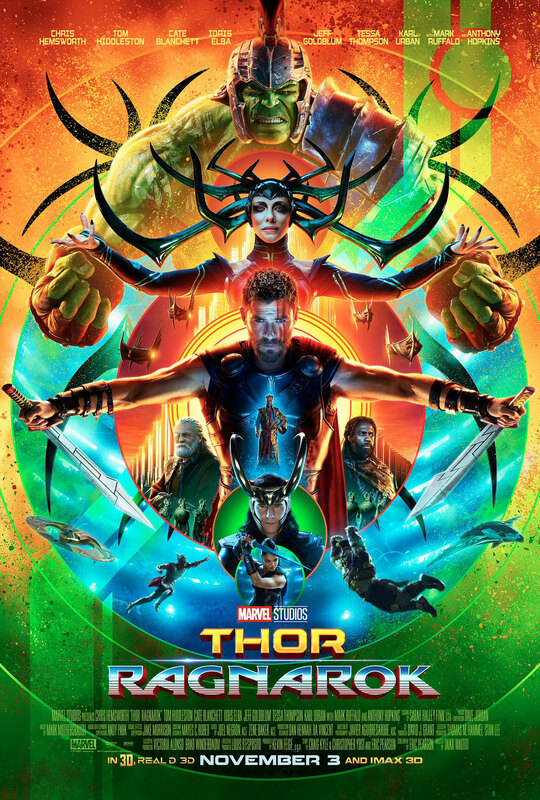 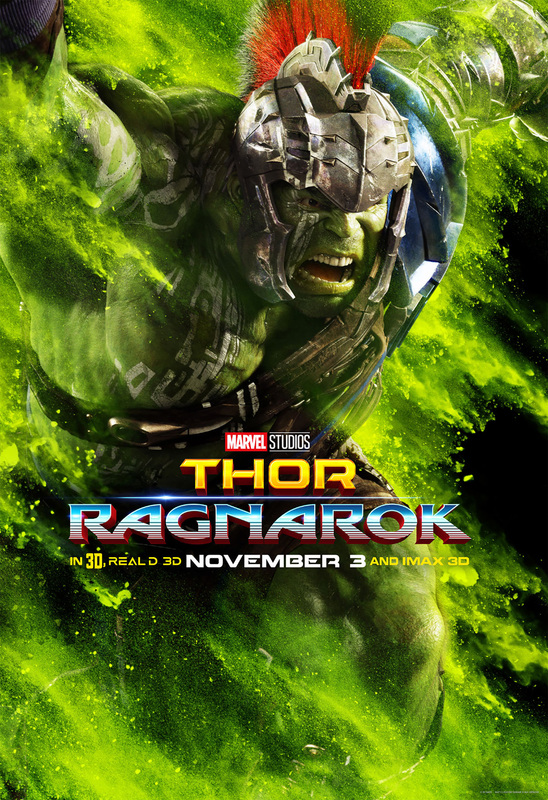 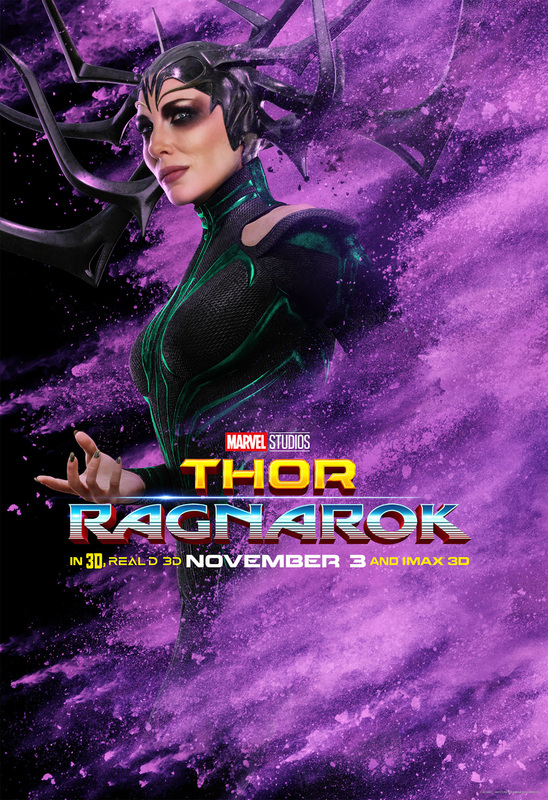 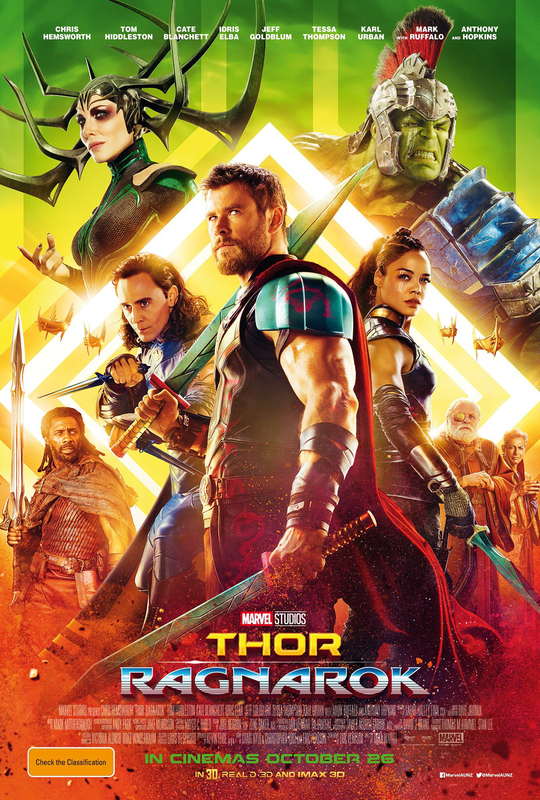 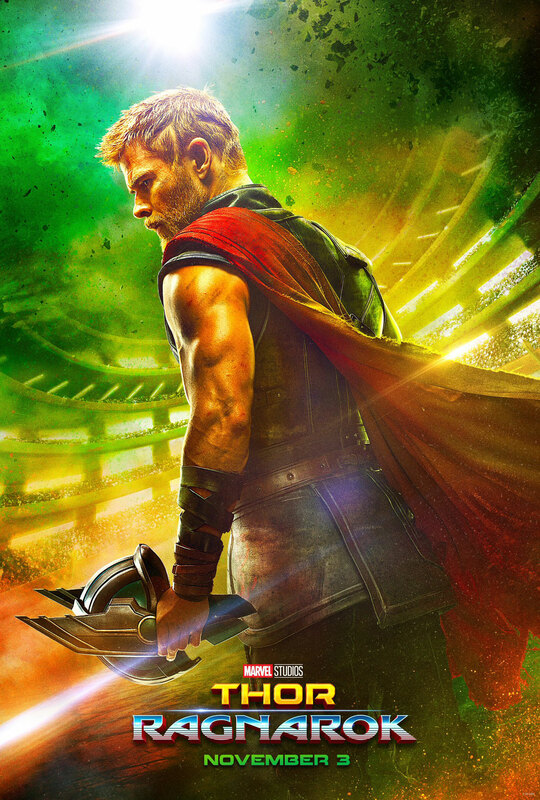 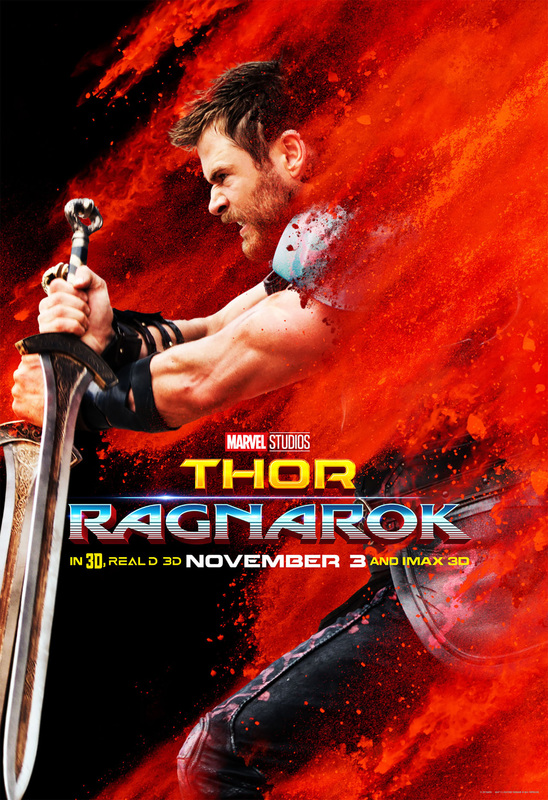 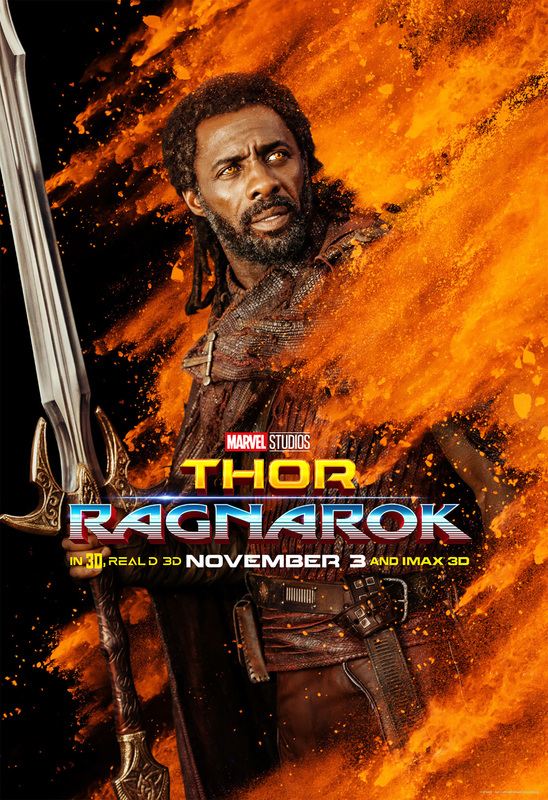 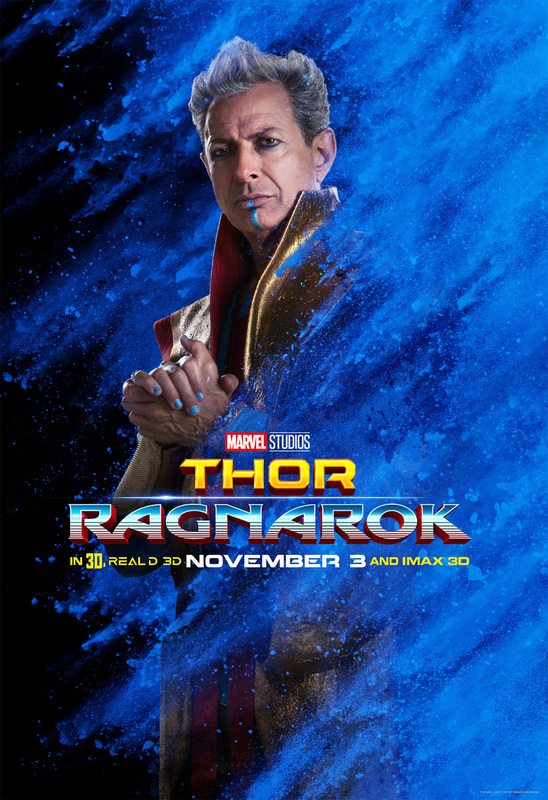 For the occasion here is a bunch of cool Thor Ragnarok posters, where you can meet every single one of the main characters, and see them striking cool poses together.